Parker's premier medical retail supply store. We rent almost all medical equipment. Resources for independent living and caregivers. Independently Yours Medical Supplies is a family owned and operated retail medical supply store located in Parker and Louisville, Colorado. A beautifully decorated showroom where you can try and test out products in store before purchasing. Choose from a variety of different colors, styles and sizes in whatever you are looking for, and speak with one of our educated and friendly staff members. 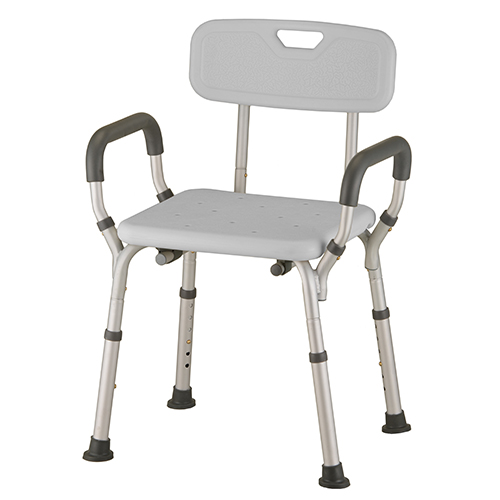 In addition to selling affordable quality medical supplies and equipment we also rent and deliver home medical equipment such as: mobility scooters, fully electric hospital beds, lift chairs, wheelchairs, walkers, transport chairs, knee scooters, crutches, patient lifts (sit to stand, hoyer lift), power chairs, and ice therapy machines. Visit one of our locations or give us a call for more information.